Travel may be a perk of tech journalism, but it can be a pain too. A case in point was a recent flight I was on out of Auckland to Wellington. I had the aisle seat and seated next to me were two elderly gentlemen. As I boarded and sat down, we exchanged pleasantries before the plane took off. So far so good. Then the in-flight safety video started to play. 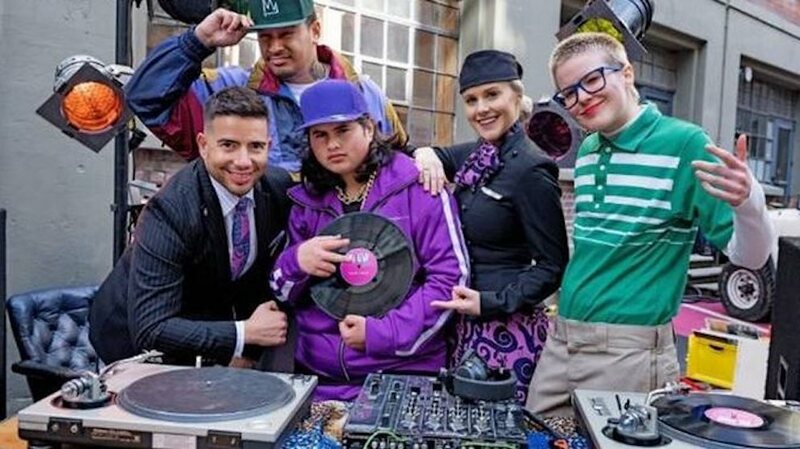 Now as big a fan as I am of our national carrier (their cabin crew are amazing), Air New Zealand’s new in-flight safety video is nothing short of awful. It is so terrible that it even got me sufficiently irate to start writing this. The video features a bunch of young musos rapping about the various safety features of the plane (seatbelts, brace position, yada yada). The trouble is that the video is horrible. While Air NZ may argue that the sheer awfulness of the video will get people watching, I’d suggest the very opposite is true. Watching the two elderly gents seated next to me as they grimaced through the video said it all. When the in-flight safety clip started, they both watched it with genuinely baffled expressions. As the video progressed, they began to look irritated. Before long, they’d stopped watching it altogether as it was both making no sense and making them uncomfortable. Looking around seats nearby, the reaction of others was similar. This is clearly not what you want if you are an airline looking to make sure passengers know how to evacuate an aircraft safely should the unthinkable happen. I wonder what the usually on-point marketing team at Air NZ could have possibly been thinking? 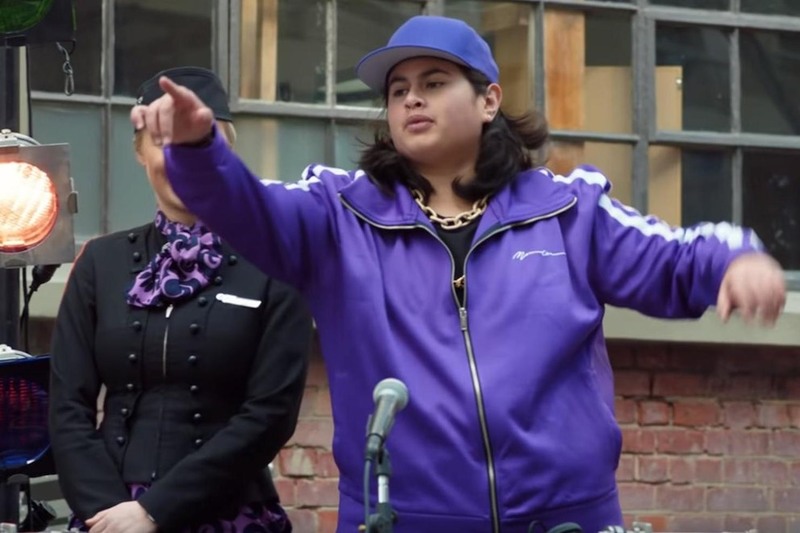 The video is clearly aimed at 12-year-olds from south Auckland. If they were a big flyer demographic, this video might make some sense. But they’re not and the video doesn’t. 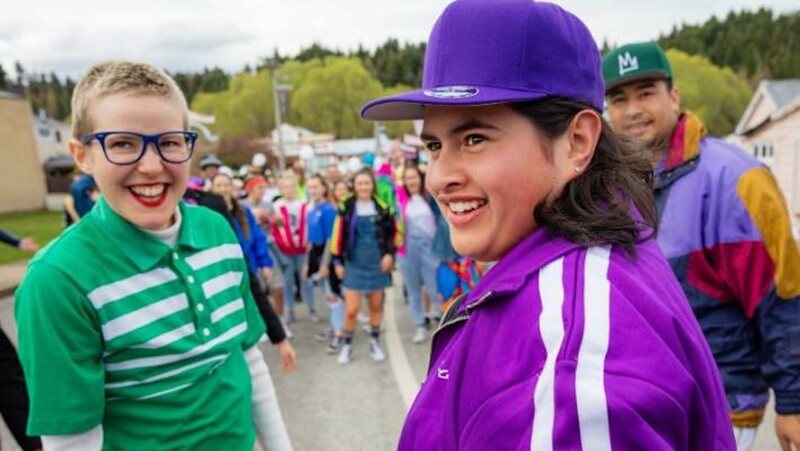 This is a real shame as most of Air NZ’s in-flight videos to date have been quirky, funny – and best of all, managed to be so in a distinctly kiwi way. Videos such as the ‘under your skin’ body paint safety briefing, and the hobbits unexpected briefing garnered Air NZ international recognition. I doubt much media coverage of their latest video is likely to be the kind of attention Air NZ will want. Really? 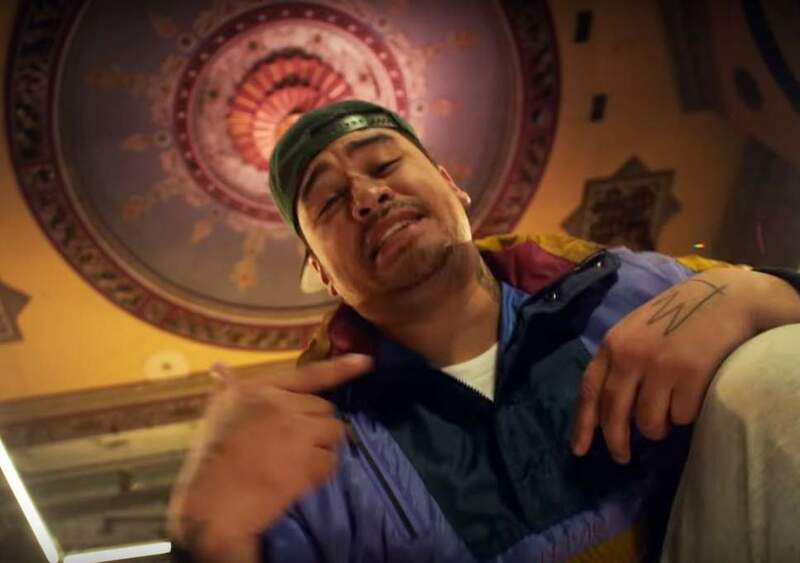 Since when was having a bunch of kiwis desperately trying to sound like they’re from the Bronx ever about celebrating Kiwi culture? Our national carrier clearly needs to re-think how they represent the many things that are great about New Zealand and to maybe admit that they were well wide of the mark with this one. Further down the food chain, even some at Air NZ have discretely said that they don’t like the video. I’ve had several Air NZ staff quietly admit that they think the video is just god-awful too. That Air NZ’s own employees were prepared to risk their jobs to voice an opinion on the video speaks volumes. So how about it Air NZ? On behalf of a substantial number of bewildered and irate flyers, I’m pleading with you to dump this frankly dire video.